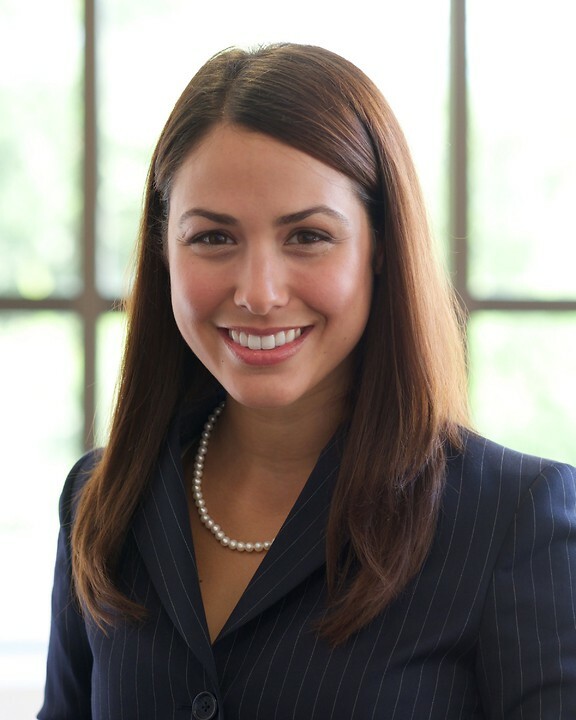 Alicia Birach is a member of the Employer Services Practice Group and works out of the firm's Southfield office. She has extensive experience representing insurance carriers, third party administrators and employers against workers' compensation claims. Additionally, she is experienced in counseling employers on labor and employment issues. Alicia started her professional career in the accounting realm. Prior to her tenure at Foster Swift, she worked in transfer pricing at PricewaterhouseCoopers in Detroit and was also involved with Tax Services at KPMG in Detroit. While still in school, she completed internships with the Serious Fraud Office in London, England and the Internal Audit Department at Central Michigan University. Birach completed her undergraduate studies at Central Michigan University with a Bachelor of Science in business administration, focusing on accounting. She received her Juris Doctorate from Wayne State University Law School, where she was a winning member of the Moot Court Team and won the Arthur Neef Competition argued before the Michigan Supreme Court.